Chris Walkland the respected dairy sector, market analyst, commentator and journalist, will be polishing his crystal ball at AgriScot next week as he sets out his views on the prospects for milk. Although what lies ahead is hard to predict Chris will be taking the best available market data he can get to try and give pointers on how the milk price might settle out over the next six months. He’ll also take a look at some big picture issues. Chris will team up with Kite Consulting’s Scottish based consultant David Keiley. David, who has extensive experience in providing technical and business consultancy to dairy businesses, will look at some of the prevailing technical and practical issues being seen on farm. The seminar, which forms part of an extensive programme of business seminars scheduled for AgriScot on 15thNovember, will then focus on what farmers might think about and do to maximise opportunities and mitigate challenges. 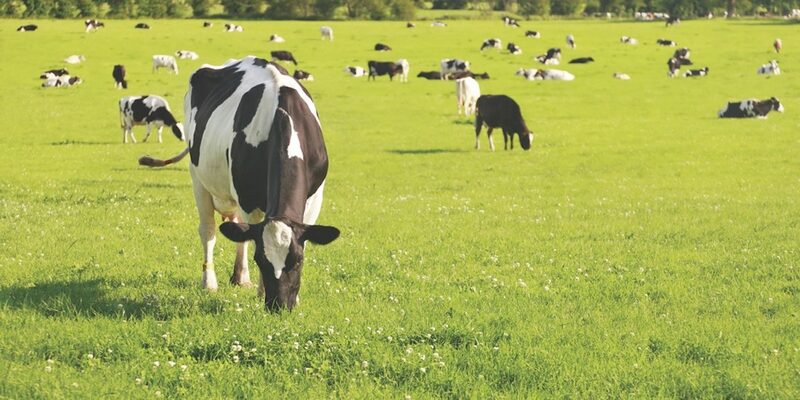 Also on the programme at AgriScot is a Question Time event for dairy farmer where some of the biggest names in the dairy sector will be answering farmers’ questions at a debate organised by the Scottish Dairy Hub. Event Chair Ken Rundle will be joined by First Milk CEO Shelagh Hancock, NFUS Vice President Gary Mitchell, AHDB Dairy Chair Gwyn Jones and by Chris Walkland. Dairying will also, once again, be the focus of much of the attention in the NWF Agriculture Main Ring at AgriScot, when an increased entry of some of the best cattle from throughout the British Isles will step up to for judging. The man tasked with picking the best from the best in the dairy cattle classes at next week’s event is Peter Prior, a well-known face in the Holstein cattle world, who has also judged at shows throughout Britain and Ireland, including Jersey classes at the Royal Highland Show in 2016.